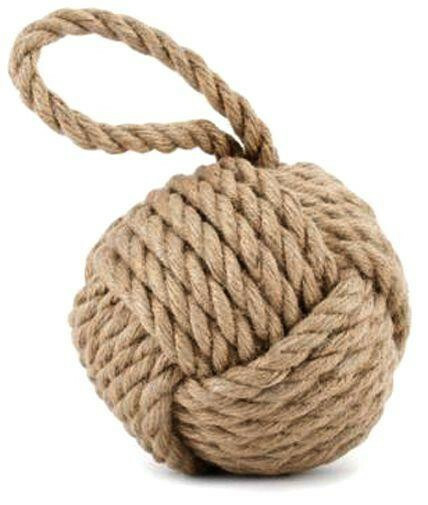 Lovely country living style natural rope doorstop in a traditional ship's knot design. 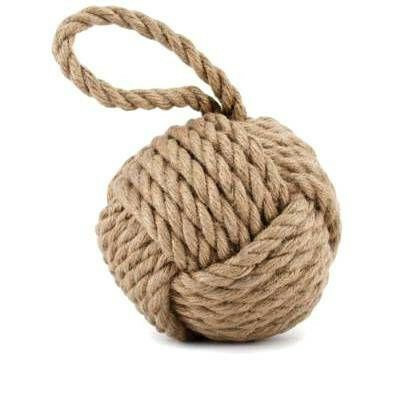 The perfect doorstop for those who are looking to create or enhance the popular beach theme within their home! All transactions are processed in accordance with the latest PCI Compliance Regulations. © 2016 ShoppyDays Ltd. All Rights Reserved.